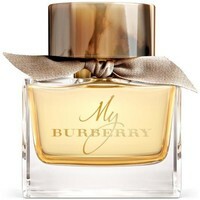 BURBERRY - Zapatos, Bolsos, Textil, Accesorios, , Beaute BURBERRY - Envío gratis con Spartoo.es ! 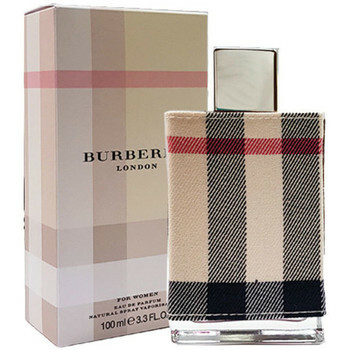 The Beat - Eau De Parfum -..
My Blush Edp Vaporizador 90..
For Men Edt Vaporizador 100.. 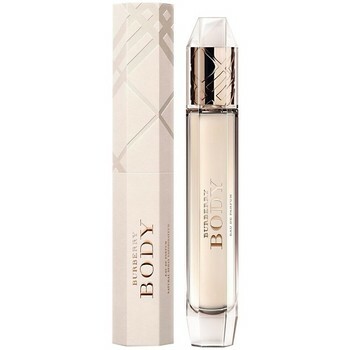 Body - Eau De Parfum - 85ml -..
Touch -eau De Parfum - 100ml.. 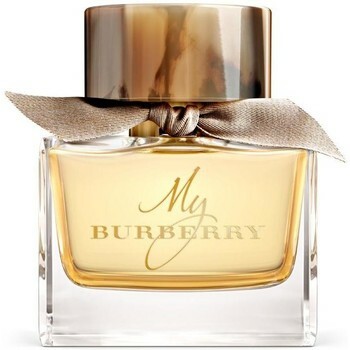 Weekend - Eau De Parfum -..
Brit For Him Edt Vaporizador ..
Touch For Men Edt Vaporizador.. Body Intense - Eau De Parfum..
Brit For Her Edt Vaporizador ..
London - Eau De Parfum -..
Mr Indigo Edt Vaporizador ..
My - Eau De Parfum - 90ml -.. Body Gold Limited Edition -.. 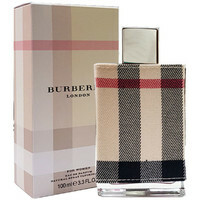 The Beat For Men Edt..
My Blush Edp Vaporizador 30.. Body Rose Gold - Eau De..
For Women - Eau De Parfum -..
Brit Rhythm For Him Edt..
Black - Eau De Parfum - 90ml..
Brit Rhythm For Her Floral..
Brit Sheer Edt Vaporizador ..
Brit For Her Edp Vaporizador ..
Brit Rhythm For Her Edt..
My Blush Edp Vaporizador 50..